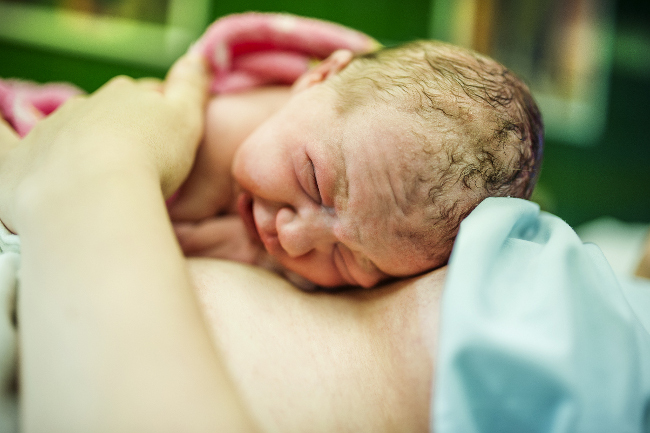 An on-going international multicentre trial will elucidate the optimal duration of oxytocin stimulation during labour. Our focus is to reduce complications for both mother and child. More than 1000 women are expected to participate.